Wendy has appeared before the New Zealand courts at all levels as well as specialist tribunals and disciplinary authorities, and has been appointed amicus curiae in cases before the High Court and Court of Appeal. 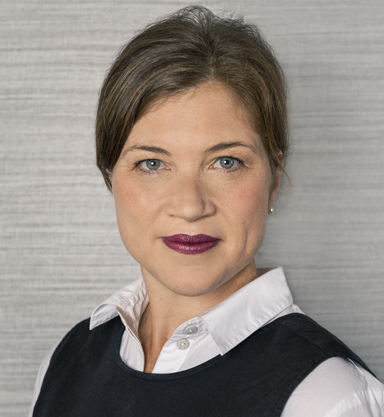 Wendy currently holds appointment as an Assistant Commissioner of Trademarks, Patents and Designs and is a member of a New Zealand Law Society Lawyers Standards Committee. Stout Street Chambers © copyright 2014 - Level 6, Huddart Parker Building, 1 Post Office Square, Wellington 6011.